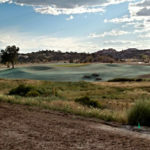 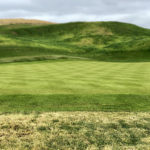 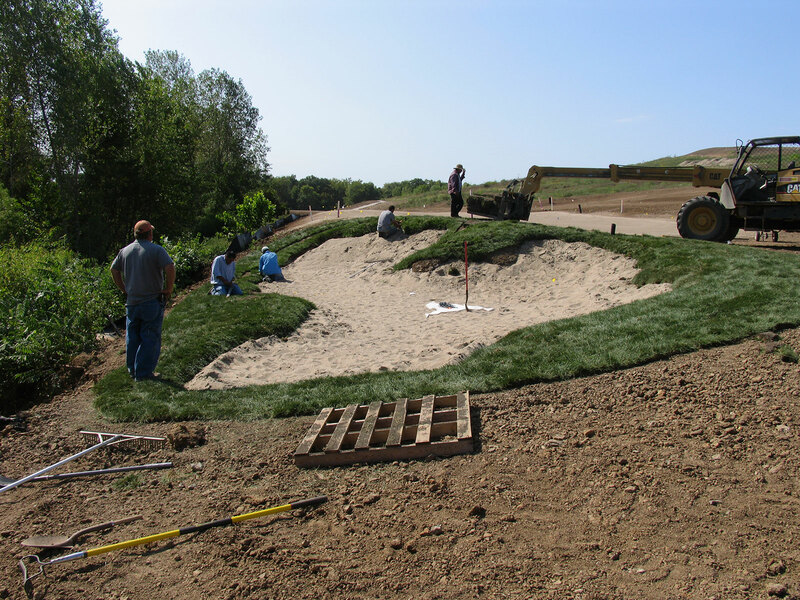 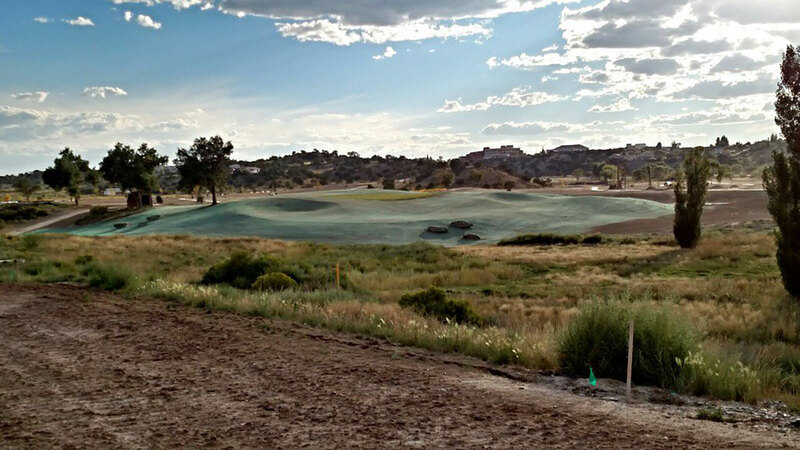 The grassing exercise is usually the final step in any golf construction project. 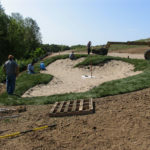 It often defines the “handing of the baton” from the Project Manager to Project Superintendent so it’s crucial that this scope is done properly so that the transition is seamless. 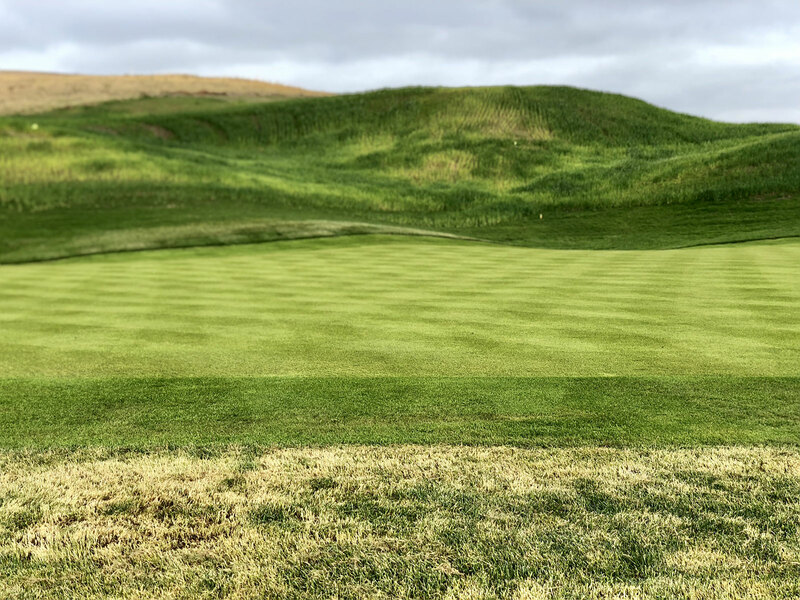 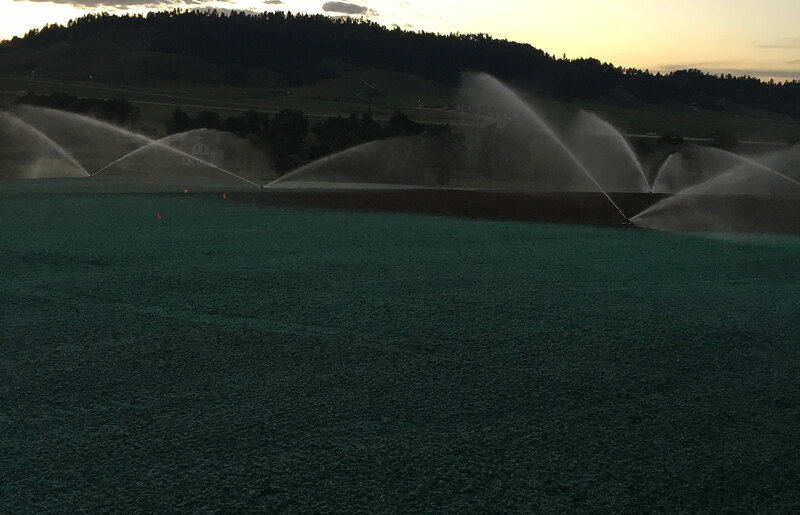 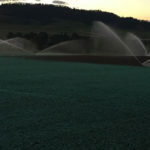 We have experience in installing all types of turf, from seeding, hydro-seeding, sprigging or sod in a timely fashion to insure the Superintendent’s ability to establish an optimal stand of turf for the remainder of the growing season.